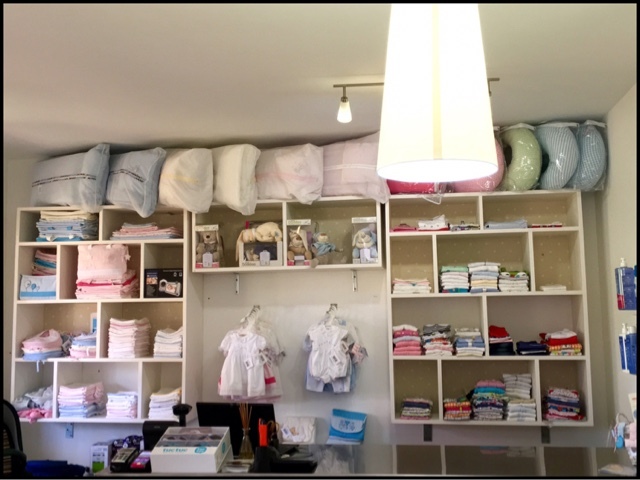 Saturday discovered a very sweet little shop called Sininho, for babies. 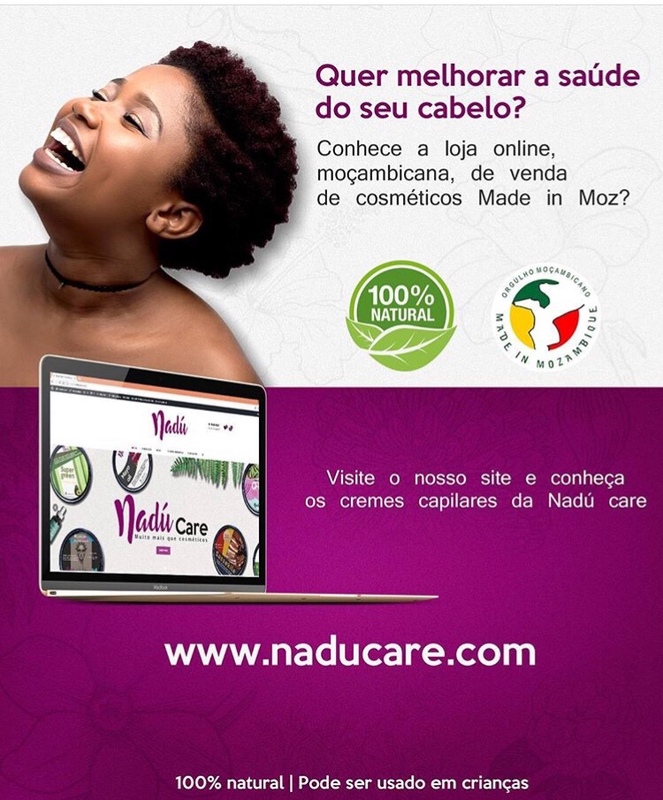 The store opened in Portugal, Angola and Mozambique and sell international brands of good quality, variety and above all, they are super friendly. It was there where I found the resolution for driving with baby T in my car! 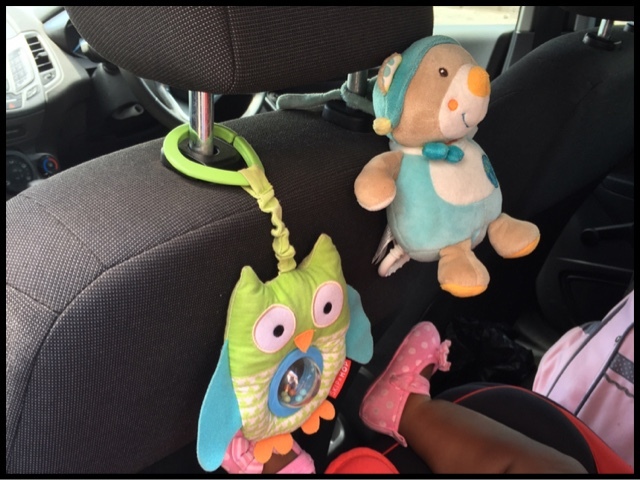 I drive alot with baby T and sometimes need a toy that can entertain up to get to destination. At Sininho l found the toy itself! It is soft, sing, and easy to wash and, most importantly, made our rides much more fun (read bearable). 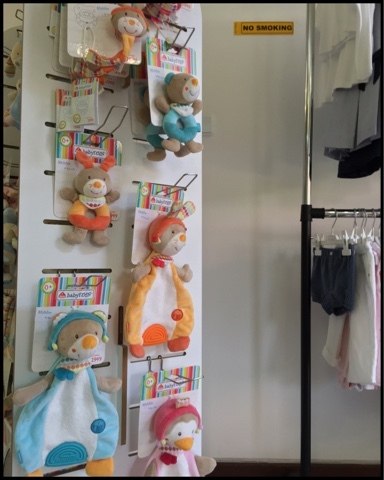 Toys are the BabyFehn brand, a high prestige brand suitable for babies from birth. 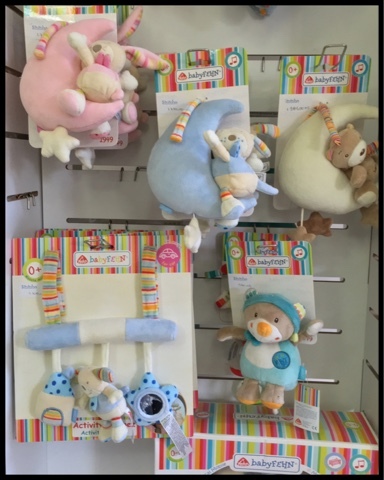 The toys BabyFehn help develop motor skills and stimulate all your senses visual, auditory and tactile babies. 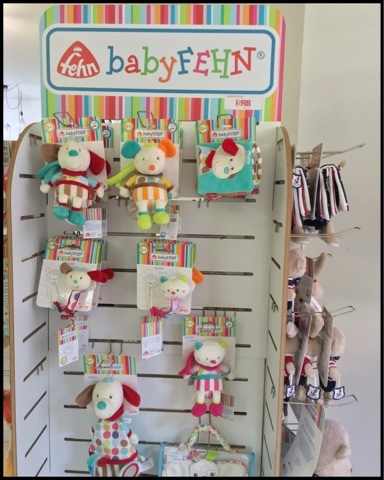 SININHO sells a wide variety of babyFehn toys. The toys stand out for its smooth, quiet and strong and captivating colors, the use of soft high quality materials. 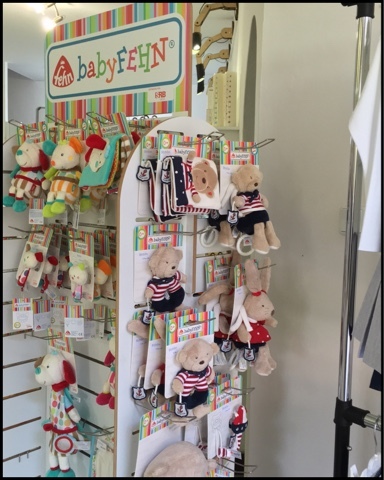 All BabyFehn products are tested according to European safety standards. I was in a hurry so it was not possible to do the full review of the store, but do not worry I’ll do more reviews of their products. 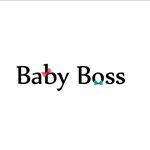 By chance, now there is a promotion in clothes for pregnant women! 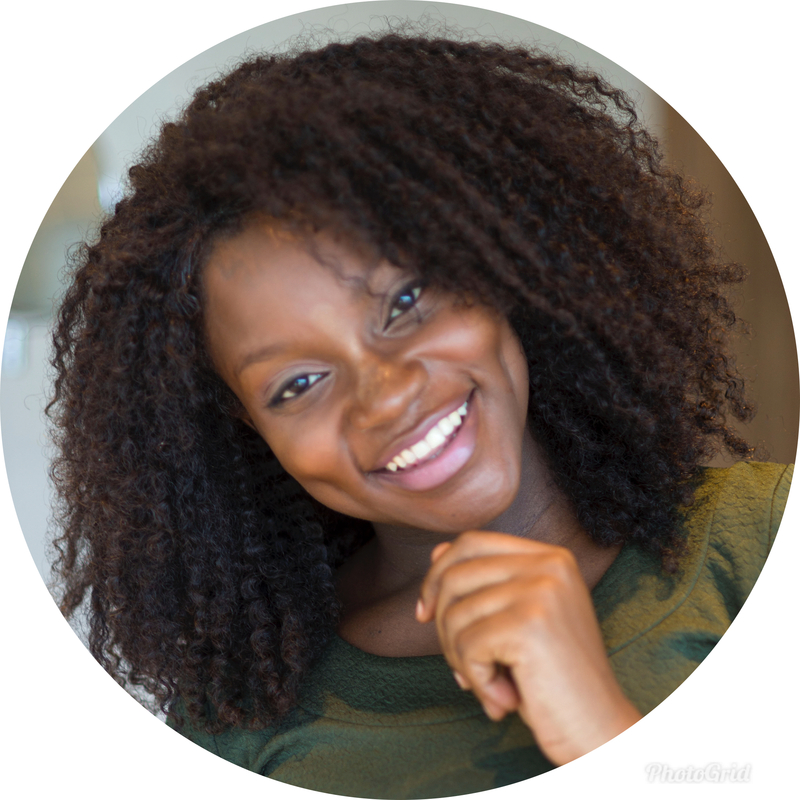 See more details in PROMOTIONS page here on the blog and enjoy view promotions moment. 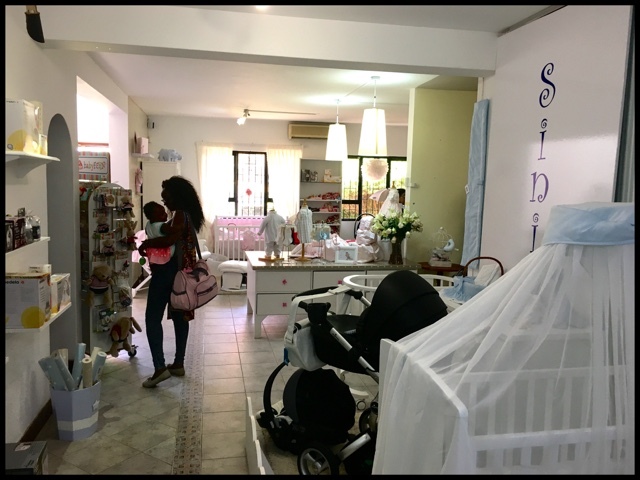 Visit SININHO on Rua das Orquideas, 46, Sommershield II, Maputo-Mozambique.